Pro Tools Clinic reveals the secrets of making great recordings using Pro Tools® and shows the way to becoming a Pro Tools LE expert in a simple and easy fashion. This book takes a clear and easy approach to teaching the reader how to use Pro Tools from the ground up. 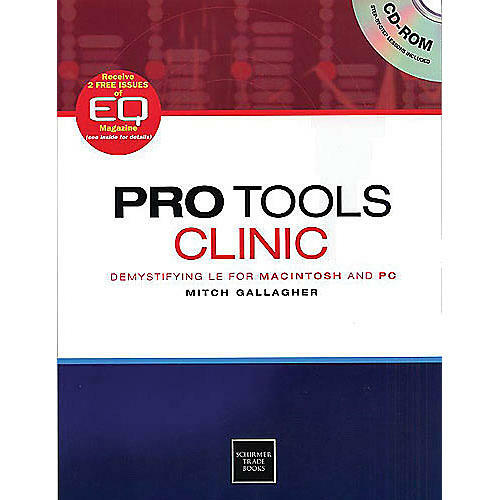 Rather than simply describing Pro Tools features, this book provides examples and tutorials designed to get the reader recording, editing, and mixing music right away. Contains over 700 photos with screen shots.